Officials are in disagreement over whether it is safe to clear a landslide in the Santa Cruz Mountains Friday morning. The state's unemployment rate decreased last month, according to data released Friday. San Francisco Supervisors unanimously affirmed the Final Subsequent Environmental Impact Report certification for the Warriors' proposed multi-use arena. The state's unemployment rate decreased to 5.8 percent in October from 5.9 percent in September. A tentative agreement has been reached in a contract dispute between Solano County and government workers represented by SEIU Local 1021. Solano County government union workers walked off their jobs at 10:21 a.m. Tuesday to protest alleged unfair labor practices. A tentative union agreement reached between mental health workers at Kaiser Permanente and company officials has averted a strike set for Monday. Hundreds of fast food workers and their supporters participated Tuesday in a nationwide action to demand a $15 minimum wage. Police are warning that a group posing as utility workers may attempt a residential burglary in Petaluma this weekend. One of the workers at Mariscos San Juan #3 restaurant at 205 N. Fourth St. tested positive for shigella. 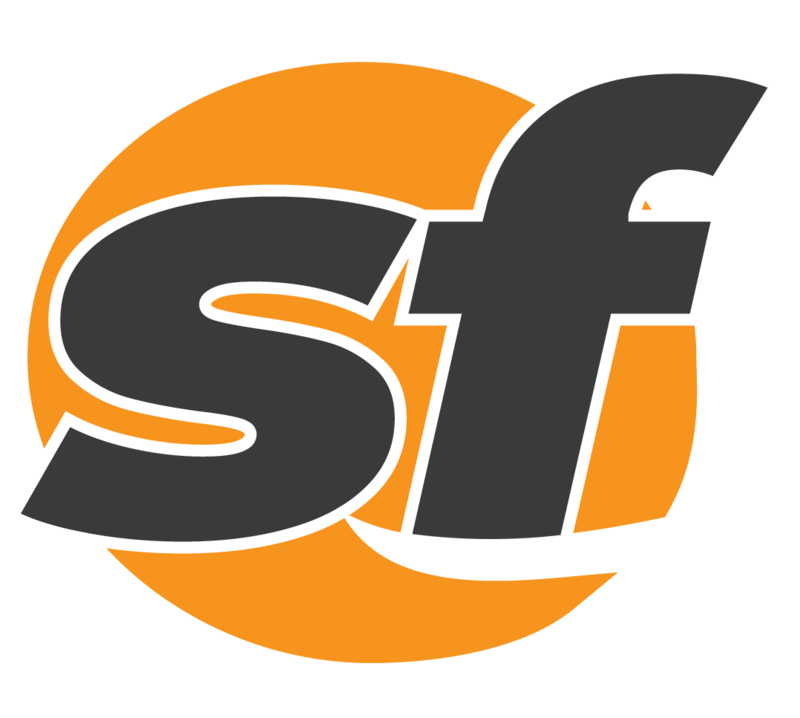 San Francisco postal district officials have announced they are hiring workers for the holiday season. 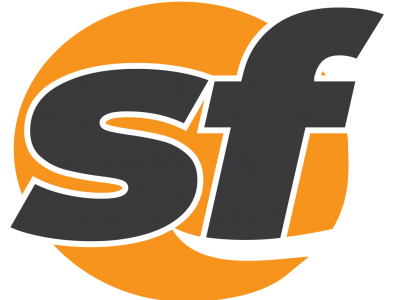 An 18-month commuter shuttle pilot program in San Francisco is set to expire on Jan. 31 but an ongoing program has been proposed. Construction of San Francisco's first raised bike lane will get underway Monday. An expanded wage and benefit policy approved at SFO Tuesday will raise the wages of workers at airline catering companies. About 80 workers and activists rallied outside of the Exploratorium today on San Francisco's Pier 15 to protest a round of layoffs. Nearly two dozen demonstrators were arrested Monday evening while blocking the entrance to San Francisco hotel Le Meridien. Santa Clara County has terminated its contract for a $300 million hospital construction project in San Jose. A fast-growing fire near Livermore was ultimately determined to have destroyed 195 acres of grass Thursday. State workers will begin laying bait Friday in Santa Clara County to stop the spread of oriental fruit flies. Power is out throughout a large part campus at the University of California at Berkeley Friday. No one was injured after shots were fired outside a Fisherman's Wharf restaurant in San Francisco this evening, police said. 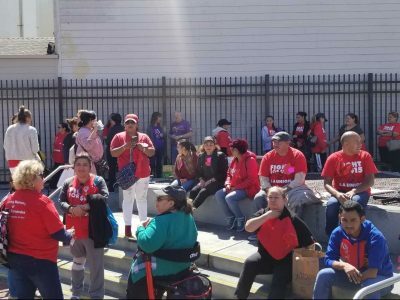 Members of one of the largest unions that represents Oakland city employees plan to march to the City Council meeting Tuesday night. Gov. Jerry Brown spoke about the benefits of prison labor and hiring former convicts.